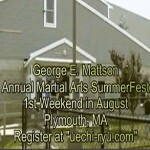 Information regarding the annual martial art SummerFest, held in Plymouth Ma, the first weekend in August. Join your friends at SummerFest! New Embroidered T & Golf Shirts. . .
Just in. . . High quality, very limited quantities, embroidered T-shirts and golf shirts. 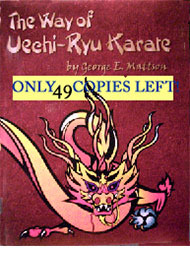 They are available in all sizes. Order yours today while registering for SummerFest! Click Here for T- Shirt. Click Here for Golf Shirt. Check out the new SummerFest video clip! What Others Say about SummerFest! 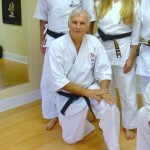 Sensei David Lamb: “WOW! In spite of the rain, another invigorating SummerFest! Every year, you find a way to help us rekindle old friendships, initiate new ones, experiment with new techniques and ideasl . 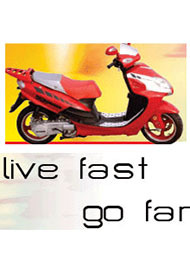 . . and have fun! 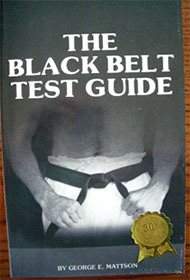 I thoroughly enjoyed myself and learned at the same time. 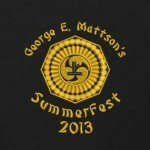 Memorable SummerFest 2012 – Time for 2013! !